Mary Kom, Sania Mirza, Juhi Chawla Unite For Ananya Birla’s Unstoppable. Pop star Ananya Birla has come up with a brand-new music video, and like the title suggests, it’s all about celebrating women being unstoppable. Ahead of her highly anticipated album launch in April, the first Indian musician to be certified platinum artist in the English category has starred in a powerful video for her International Women’s Day single Unstoppable which released earlier last month. Featuring these 14 trailblazing women together on one single platform for the very first time- Mary Kom, Neerja Birla, Aparna Popat, Sania Mirza, Juhi Chawla, Pooja Hegde, Gabriella Demetriades, Kanika Kapoor, Anusha Dandekar, Sukriti Kakar, Karishma Chavan, Malini Agarwal and Falguni Peacock, are seen standing together as empowered women, performing over Ananya’s soaring vocals. The aesthetically shot video has been directed by Karishma Chavan of Tareefan and Veere Di Wedding fame. The empowering and inspirational video hailing woman power in all its capacity goes on to call out a slew of gender-based tags, expressions and double standards used to stereotype men and women. 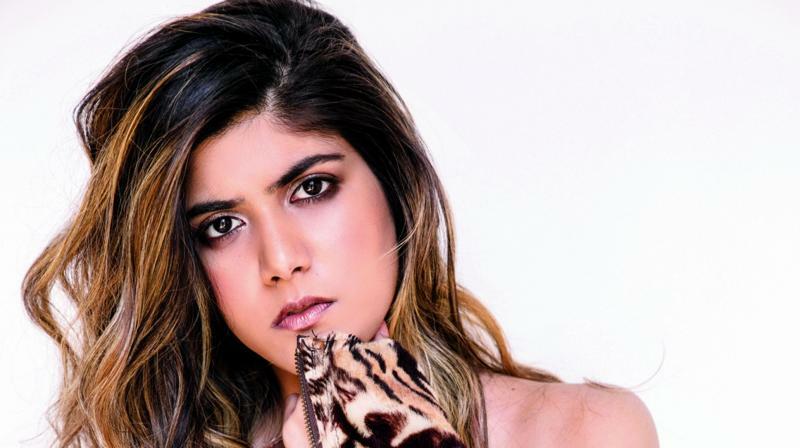 Ananya Birla states, “This is a feel-good anthem, which I wrote taking inspiration from my mom. I penned it in 2015 and am finally being able to release it with women that I find to be very inspiring. The idea that society underlines our gender norms should not restrict us from working towards what we want to achieve. I truly believe that your gender doesn’t define you, and being yourself makes you unstoppable. This video showcases women who have overcome gender role expectations. I hope people can watch this and feel empowered, free and unstoppable.” Unstoppable, which has been released via Universal Music, follows on from five back-to-back platinum-selling singles Meant To Be, Hold On, Circles, Livin’ the Life and Better that have amassed over 150 million streams globally. Better featuring India’s first vertical music video was her fastest climb to a platinum certification.